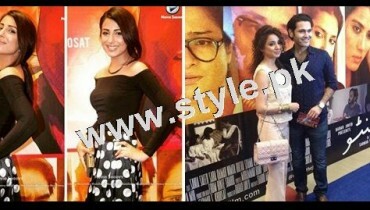 Newly Wed Celebrity Couple ‘Hira Tareen’ And ‘Ali Safina’ are busy these days in having different activities. 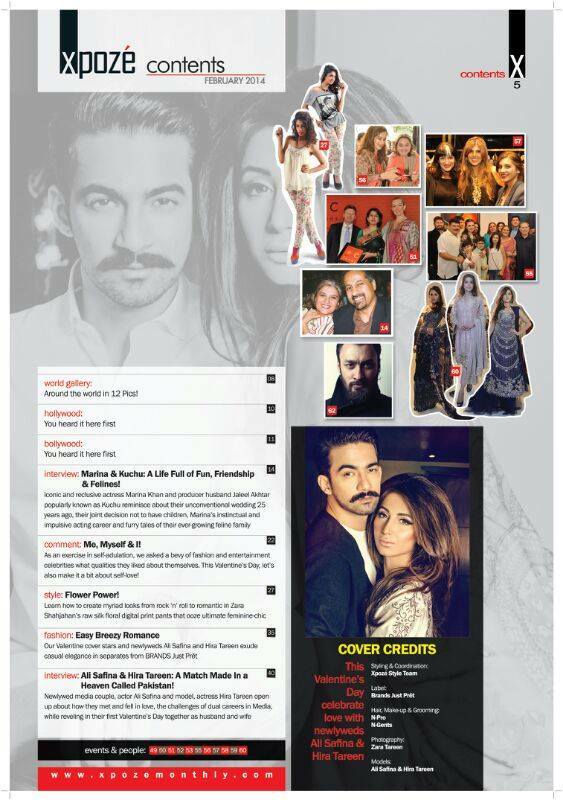 Recently,Hira Tareen and Ali Safina photo shoot have seen on the cover page of special ‘XPOZE’ Monthly Magazine Valentine issue. 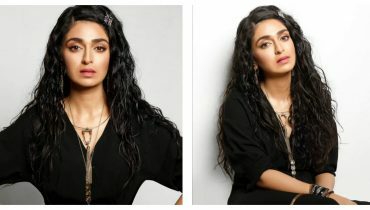 Their photo shoot for the XPOZE magazine has different beautiful styles and poses. 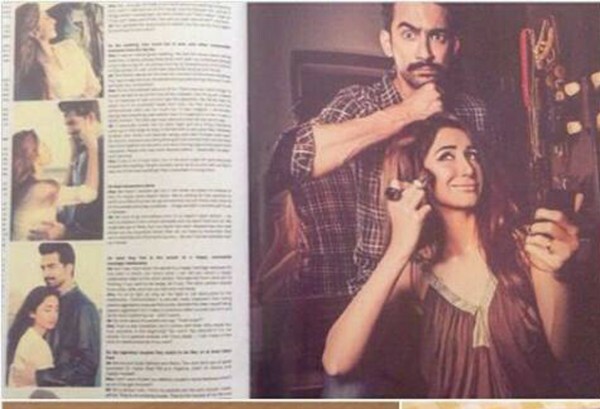 Ali Safina is a pakistani Actor while Hira Tareen is VJ and Model. They got married on Dec 21st 2013. 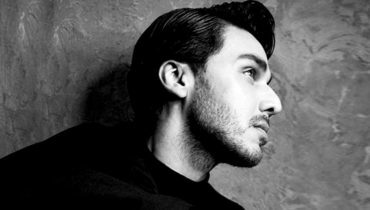 Click Here to see their wedding pictures. 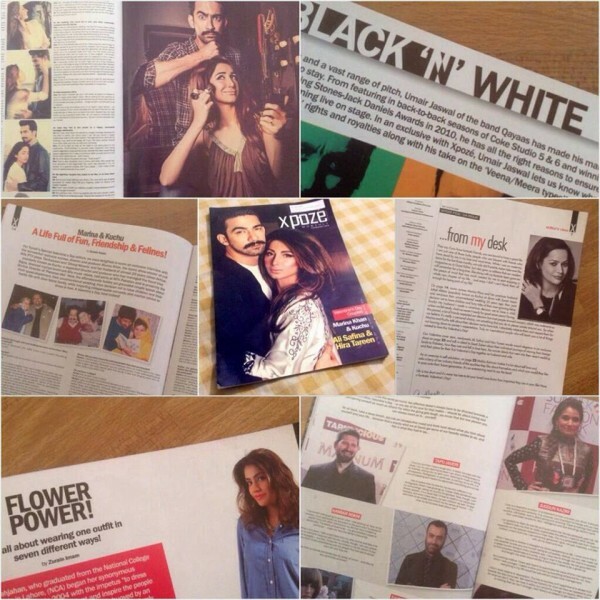 The XPOZE mag valentine’s issue featured their intimate interview from the journey of their first meeting to the wedding and their recent photo shoot and the wedding pictures. 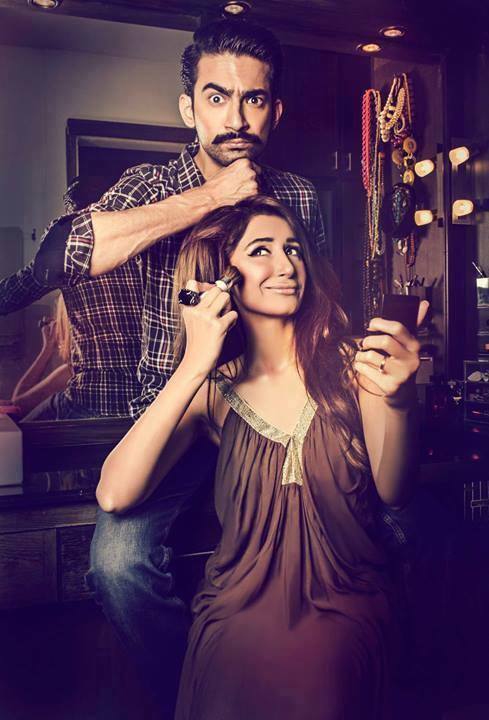 Their interview was taken by ‘Saad Zuberi’, Photography was done by ‘Zara Tareen’ and Makeup and hair style done by Nabila’s. 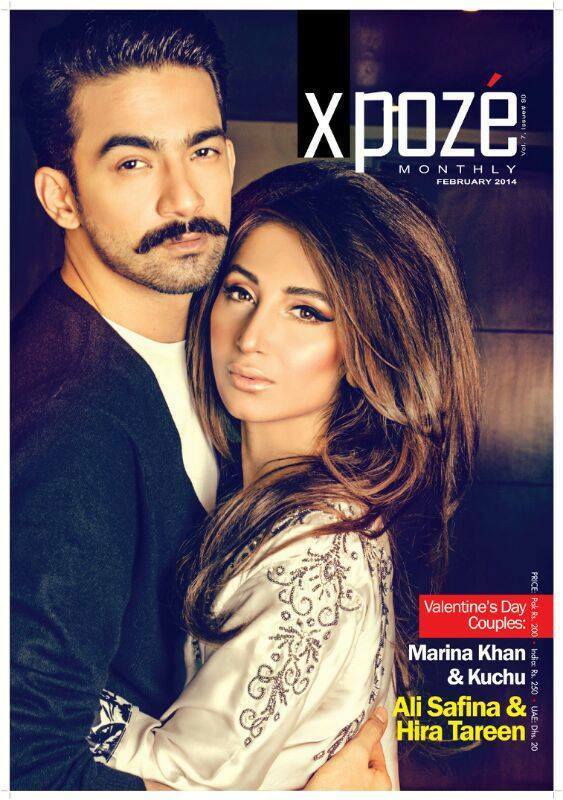 Check out this newly wed celebrity couple’s latest photo shoot for XPOZE valentine’s issue and share your views with us about the couple. 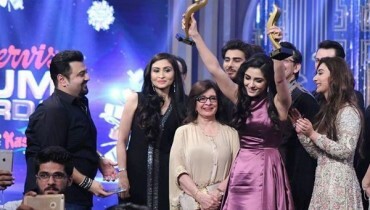 Ayeza Khan Dressed Like A Princess! 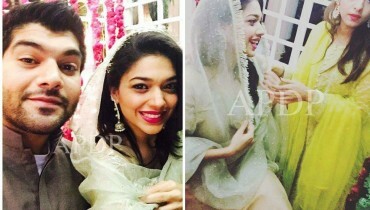 Sanam Jung’s Wedding Festivities Has Began !